Not too sure, but i think they are from Guatemala. Well look at their clothing. 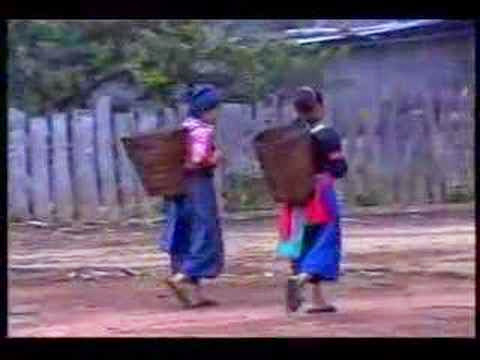 Their clothing looks very similar to these Hmong girls in this picture.